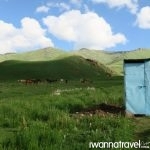 Kyrgyzstan is a Central Asian country of astounding natural beauty and proud nomadic culture. 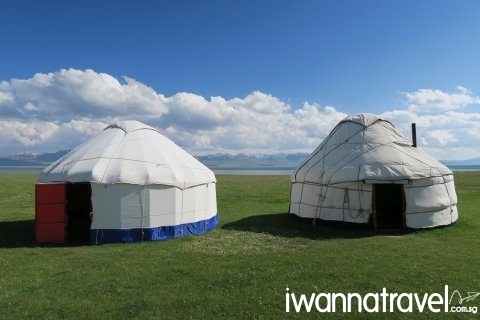 One of the best ways to experience the country is a trek to Song-Köl Lake where you will get to stay in shepherds’ yurts and enjoy breathtaking views of rolling summer pastures (jailoos) amidst Tian Shan mountain range. 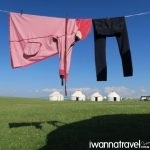 With visa-free travel available for most countries, there is little reason not to visit Kyrgyzstan today! Pick up by our friendly local representation from Biskek (capital of Kyrgyzstan) by private vehicle to Kochkor Village (Naryn region, about 3-4 hours). 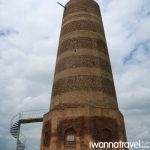 En route, you will visit the Burana Tower near the town of Tokmok. The minaret, together with grave markers, earthern works and mausoleums, is all that remains of the ancient city of Balasagun. You will have a chance to climb up the 25m tall minaret which according to local legend was built to protect the king’s new born daughter. 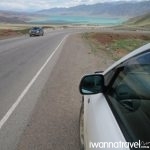 Continuing the drive, you will stop by Orto-Tokoy Reservoir to admire its beautiful turqoise color water. 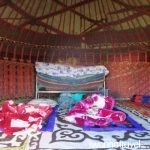 In another half hour, you will reach the village of Kochkor for lunch and rest. For the rest of the day, you can roam around the compact village to visit the handicraft shops, Lenin statue or simply chill out in the comfortable homestay. After breakfast, you will depart for Kyzart Village (1.5 hour drive) where you will start the 2-day trek to the Song-Köl Lake. 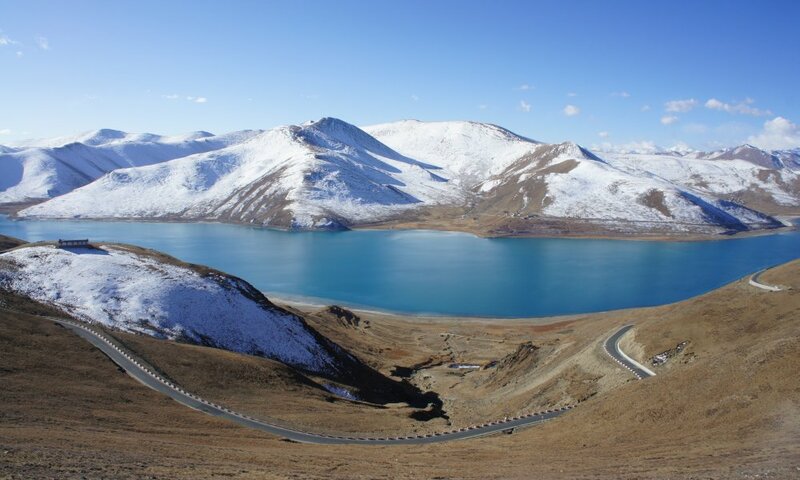 Song-Köl is a mountain lake located in the Tian-Shan Mountain Range at an altitude of 3016m used by the shepherds from Kochkor, Jumgal, Naryn and At-Bashy regions as a jailoo (summer pasture). The road to Song-Köl winds through mountainous terrain until it seems to disappear into the very sky itself. This is probably why Song-Köl is translated from Kyrgyz as “the final lake”. 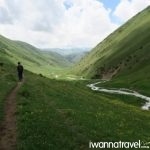 The trek from Kyzart Village starts with a upslope climb to Kyzart Pass and then Kyzyl Kyia Pass. At Char Archa River, you will have a pinic lunch. The trek after lunch is mostly downhill. Around mid-afternoon, you will arrive at Kilemche Jailoo . Spend the rest of the day exploring the pastures, admiring the scenery and experiencing the life of a shepherd. The trekking time for today is around 7 hours. 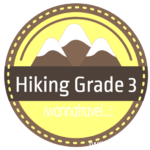 After breakfast at Kilemche, continue the upslope trek to Jalgyz Karagai pass (3400m). 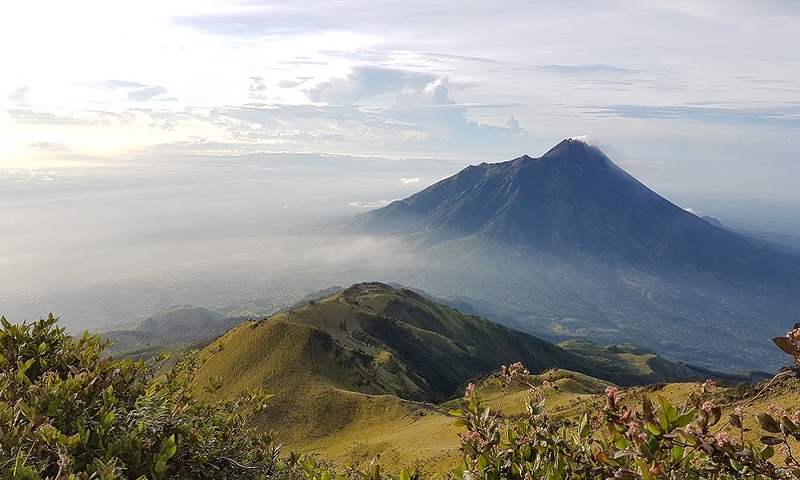 The terrain can gets rocky towards the top but perserve and you will be rewarded with spectacular views of Kilemche jailoo and Song-Köl lake in the distant. As you trek down the pass, the image of Song-Köl lake with its surrounding mountains gets bigger and you know that you are getting closer to completing the trek. When you reached the plains, you will have lunch and a much needed rest at Jaman Echki jailoo. The terrain from here to Batay Aral jailoo at Song-Köl lake is mostly flat. Upon arrival at Batay Aral jailoo, meet your host family of Kyrgyz shepherds. 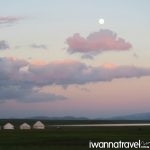 Dine and sleep in a shepherd’s yurt. The trekking time for today is around 7 hours. Spend the morning exploring the jailoo and the lake, watching the everyday life of shepherds – milking mares, preparing traditional Kyrgyz milk products like kymyz (a fermented mare’s milk) or airan (a sour dense milk product), tending cattle. 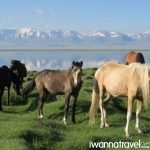 After breakfast, pick up by our private vehicle from Batay Aral back to Bishkek via Kochkor. 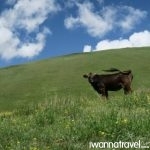 Trekking Season: During the dry and non-winter months from late June to mid September. Temperature: It can get very cold and windy in the highlands. Warm and Wind-proof clothing are necessary. As there is still a possibility of rain in the dry season, rain gears (e.g. poncho) are required. 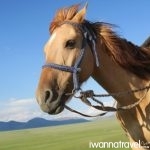 Instead of doing the 2D1N trek on foot, we can arrange a horse trek. If you are in Kochkor on a Sunday morning, you will have a chance to visit the Sunday Animal Market. 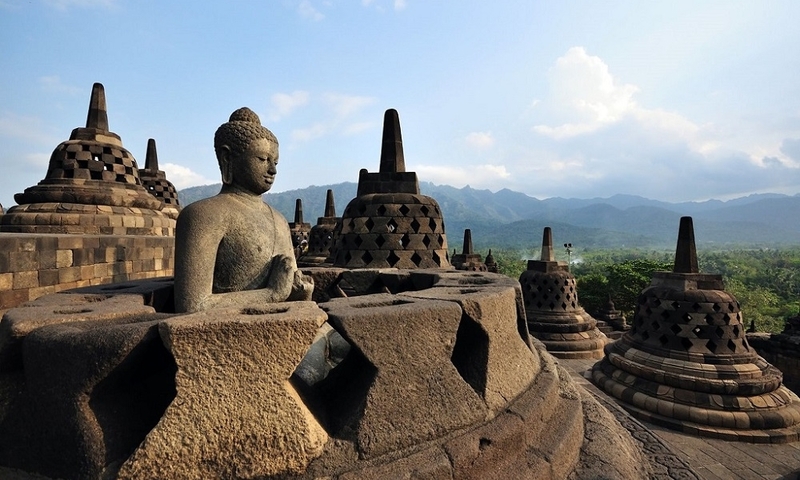 We can also arrange accommodations, airport transfers and activities (e.g. 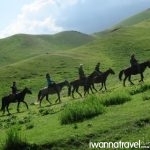 visit Ala Archa National Park) in Bishkek.